Welcome to the Hotel Tiburtina, Rome! 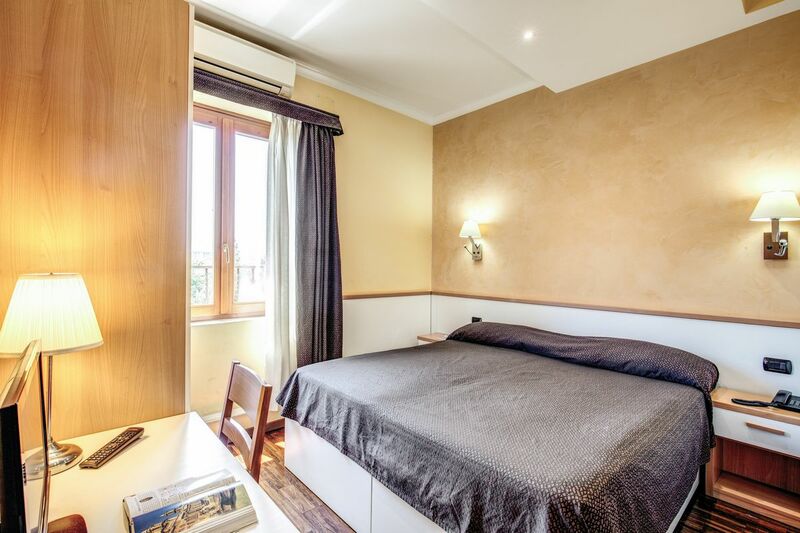 The Hotel Roma Tiburtina Rome is an affordable 3 star hotel with great transport links around Rome that is the perfect base from which to explore the wonders of the Eternal City. Ecologically minded we also ensure that staying at our hotel lessens the guests’ carbon footprint as much as possible, and our superb facilities and private parking make us the right choice for you. Many travellers like to reach Rome by private transport but it is notoriously difficult to park in Rome. Fear not! 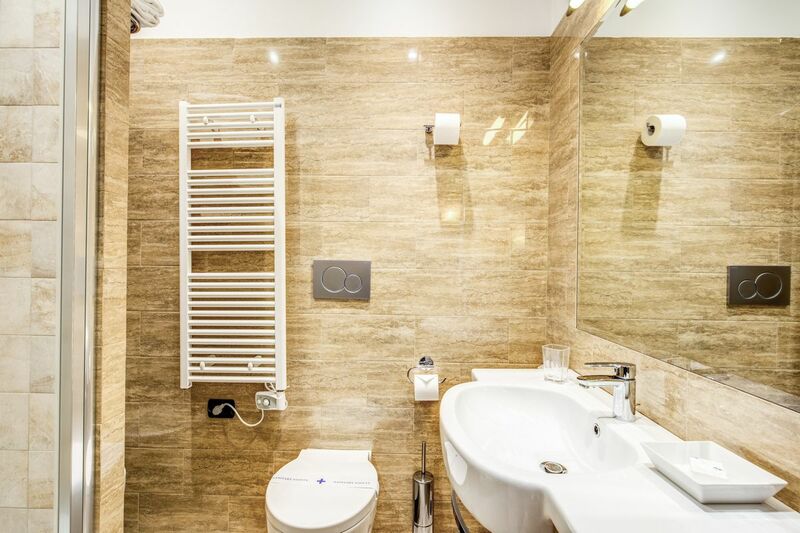 Hotel Roma Tiburtina has its own private parking facilities complete with CCTV surveillance and our proximity to the nearby metro underground station mean that travelling around Rome couldn’t be easier! Our 3 star hotel is situated in a quiet area close to Via Tiburtina not too far from the city centre and to the main business and trade centres. 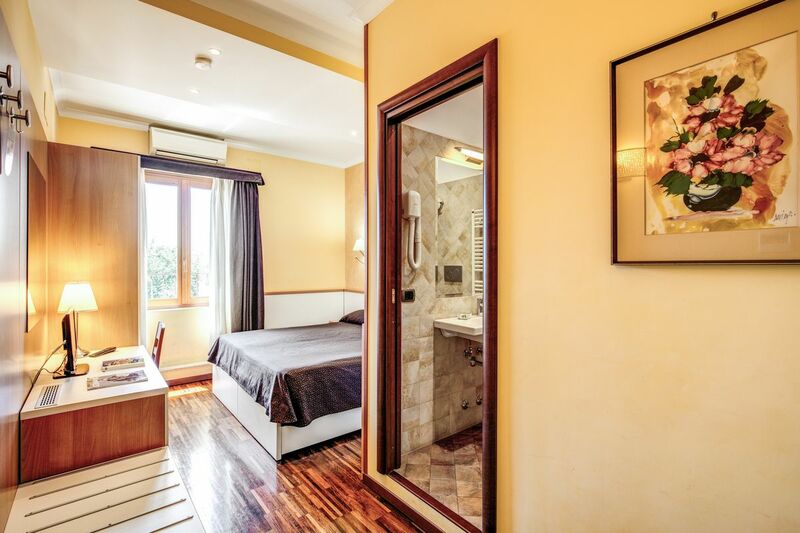 The Hotel Roma Tiburtina Rome occupies a modern custom built building , very close to the metro underground stations on the B-line of Ponte Mammolo and Rebibbia underground stations. 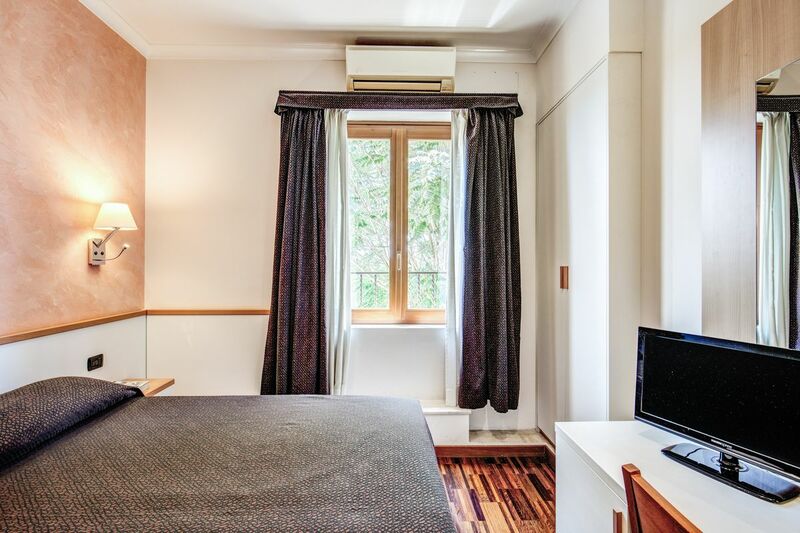 Our hotel is therefore perfectly located to easily reach the city centre, the shopping areas, museums, tourist attractions and archaeological sites. By making a booking with our hotel, you will be able to relax, forgetting your chaotic working day. Moreover, the Hotel overlooks the valley of theAnieneriver and in summertime there is a fine view of the river and the countryside from our terrace. It isn’t easy to organize a wedding in Rome especially if you’re not from here or if the bride and bridegroom don’t come from the same region. However, with the Hotel Roma Tiburtina, at least the wedding reception and accommodation can be problem free with our range of solutions dedicated to weddings. We can offer group booking packages for instance and by booking with the Hotel Roma Tiburtina, your wedding guests can also be offered the opportunity to use our bus and minibus services. A group package tour is one of the most popular choices to visit a city of art& culture in Italy. Nevertheless, even in a city like Rome, it can be very difficult to find a hotel for groups! If you are planning a group trip then you have found the right place – the 3 star Hotel Roma Tiburtina! Our 3 star hotel has 20 comfortable rooms in the single, double and even triple varieties with Wi-Fi internet connection available throughout the hotel. Facilities and services offered to our guests include a 24 hour reception, free continental breakfast served in our breakfast room, a coffee bar for refreshments in the afternoon, and large private parking facilities with security. Take a look at our Rooms & Services page for more information!